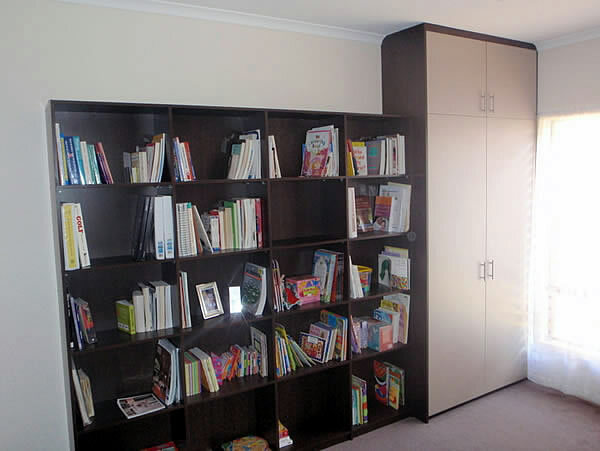 Perfect Australian Wardrobes are able to provide free no obligation, measure and quotes on all your home office, desk and shelving needs. Our experienced sales team can visit your home and custom design a storage solution to meet your needs. 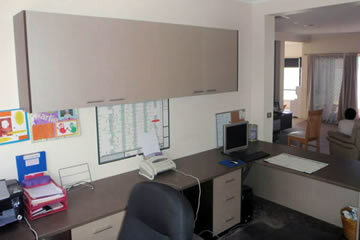 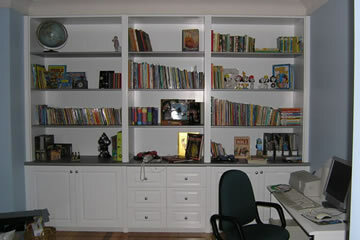 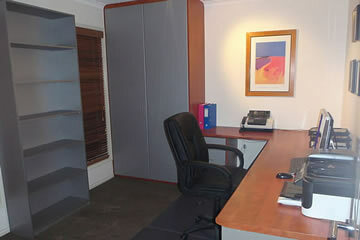 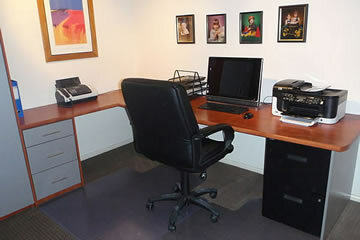 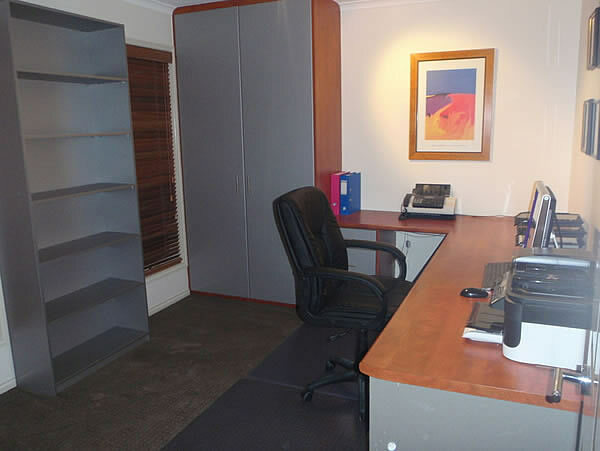 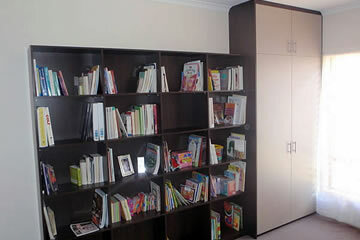 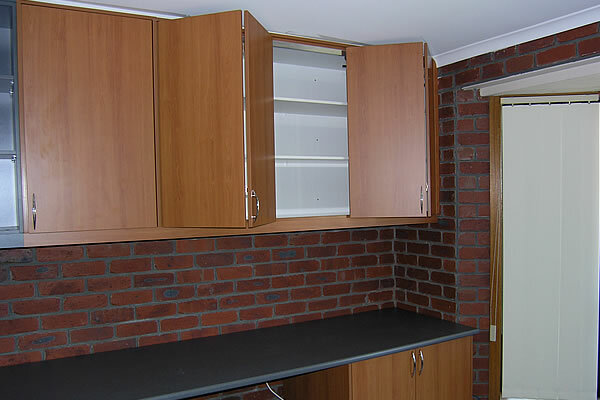 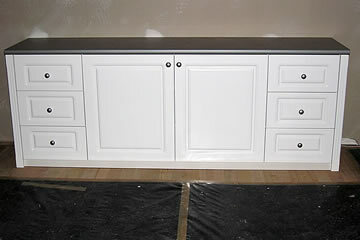 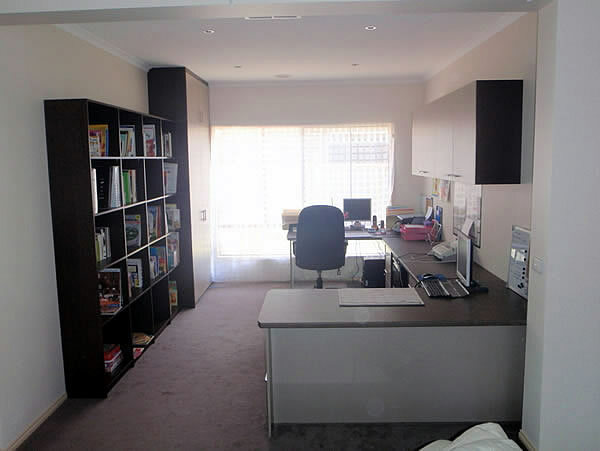 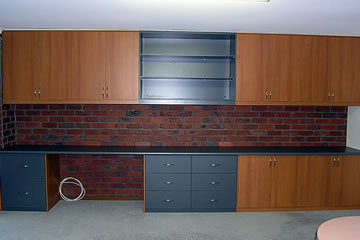 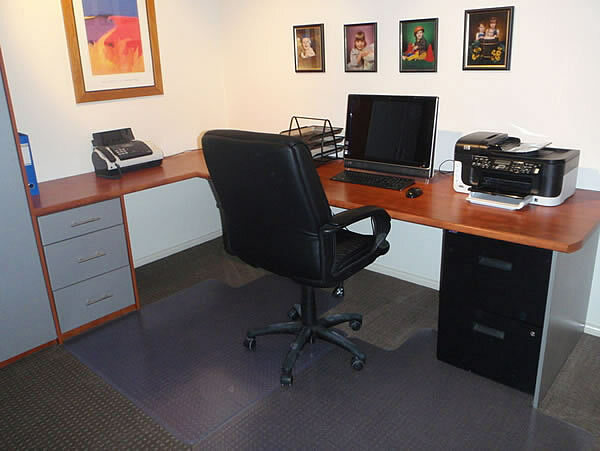 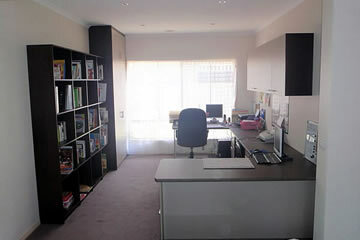 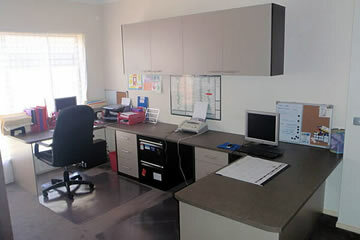 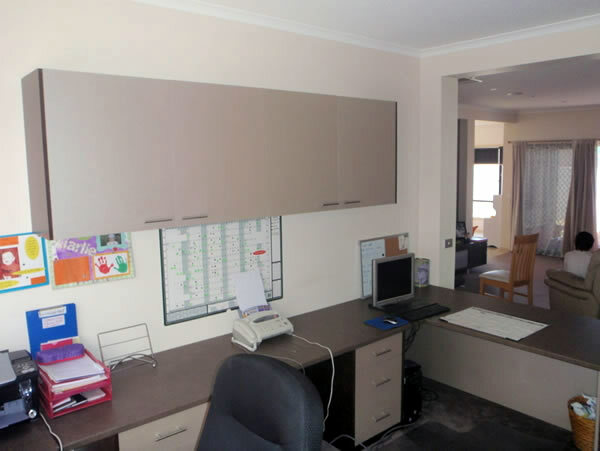 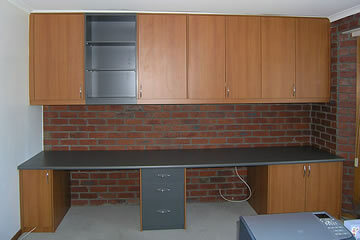 We can provide custom made desks, book cases, shelving units, drawer units, pantries and linen cupboards. 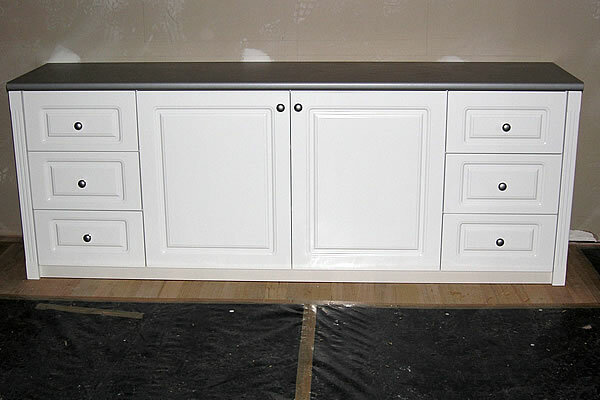 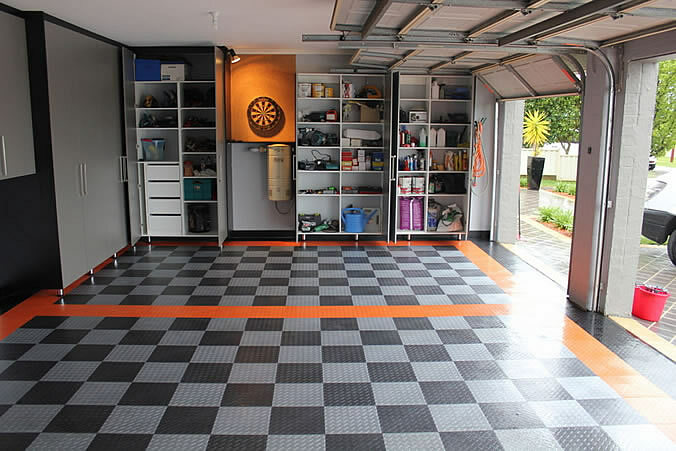 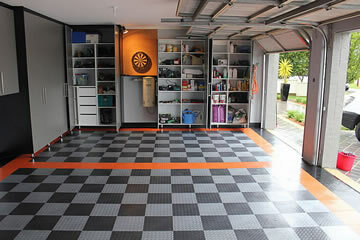 Take advantage of our painting service to provide a professional finish to your storage solution. 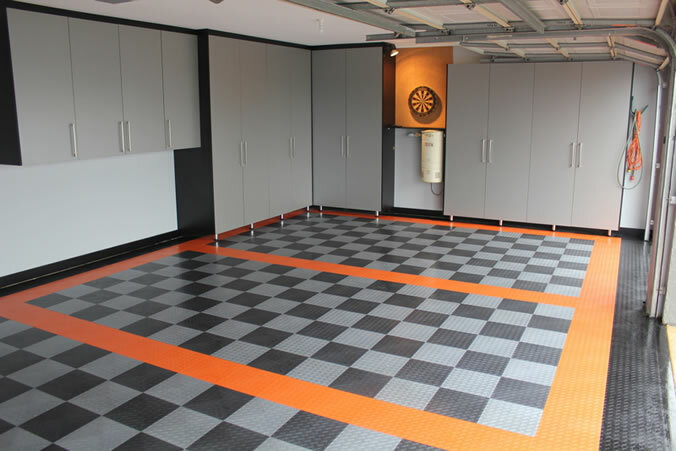 Visit our showroom to view our extensive range on laminates available for use in your project.